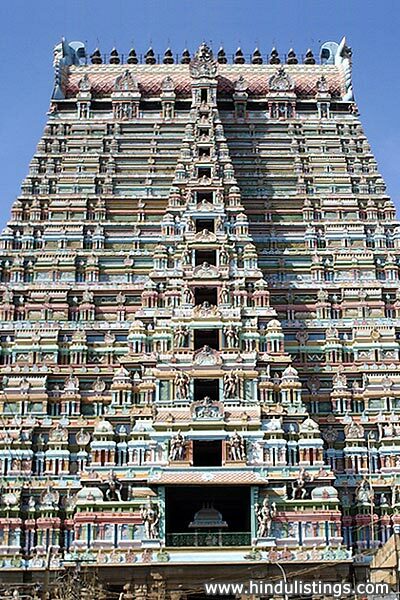 This Website attempts to create an awareness about the innumerable temples in Tamilnadu. A great deal of effort has been put forth to present before you accurate information about not only the temples which are famous and well known, but also the smaller temples which we think should not be left out by any pilgrim. Often big temples, through their massive outward appearance catch the attention of a devotee whereas the smaller temples fade into darkness. We have attempted to bring before you those minor details about such temples so that it also gets the attention that it rightfully deserves. Through my Website, I attempt to present before you the mythological legends associated with each temple, the facts about the origin of these temples, their location, ways of reaching them etc. This will help you decide whether you wish to visit these temples and the ways of planning the trip.